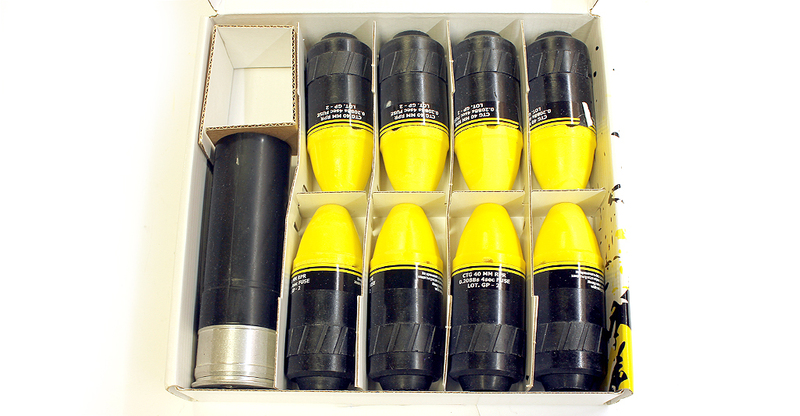 1 “shell” + 8 “Reapers” come ready to fire, and packed in a carton box separated by spacers. For those who want to play at the new level of game or make their training much more realistic. Starter kit will let you start doing it with 8 projectiles and launching device.